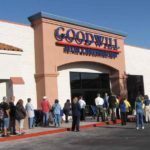 I walked into the Goodwill Job Connection Center eight years ago after just moving to Tucson. When I walked in I didn’t know what to expect. I was greeted by a nice young lady named Lisa. She informed me about how the job center worked and helped me get started on my resume. After about an hour that seemed like six, my resume was complete and Miss Lisa helped me submit it online. Fifteen minutes later I received a phone call asking if I could come in for an interview and the same day I was hired on the spot. 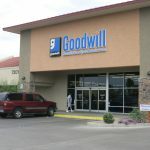 The Goodwill Job Connection Center is a great place with great staff and I recommend it to everyone. Thank you! 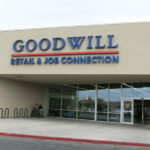 Trumell still comes into the Goodwill Job Connection Center to work on his credentials. 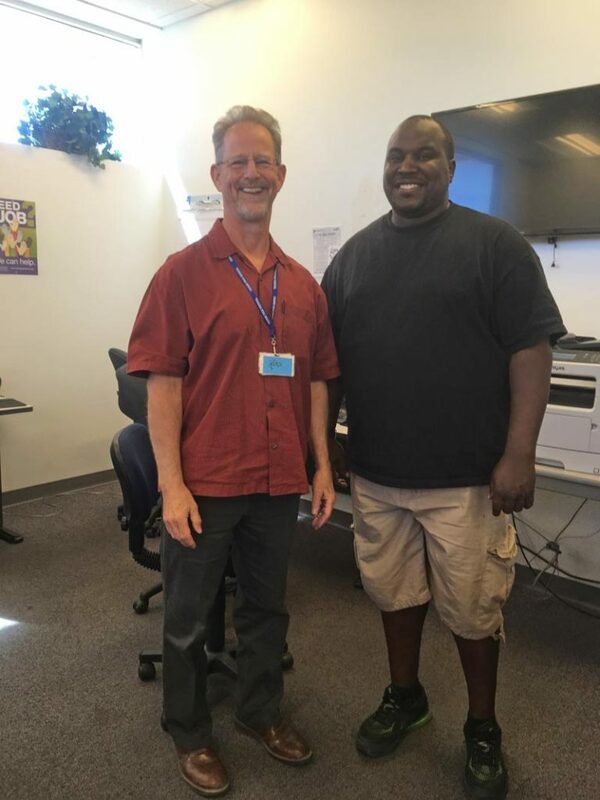 He is currently a Behavioral Health Technician with Stark Homes, residential behavioral health facility for young men between the ages of 12 and 17 and he loves his job! 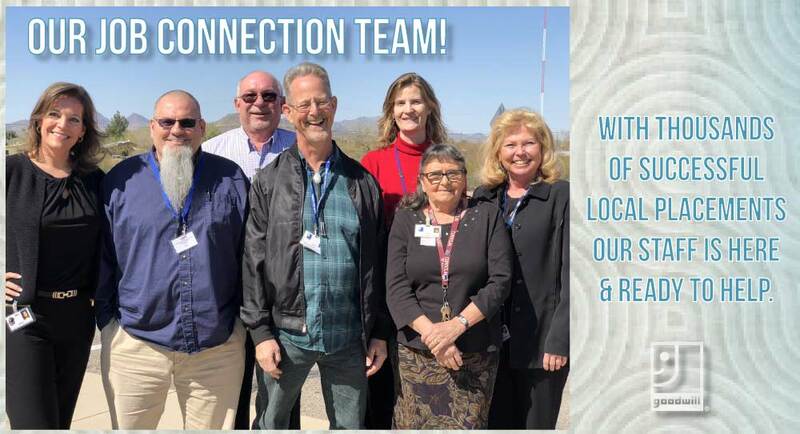 Our team of Career Development Specialists is here and ready to help Monday through Friday.